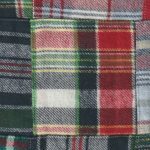 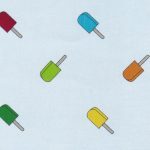 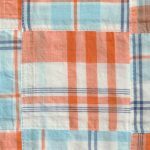 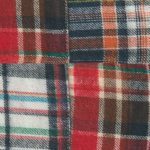 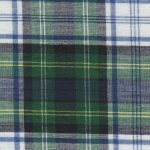 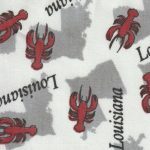 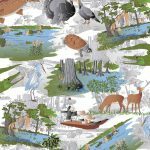 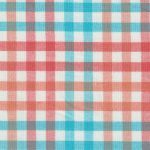 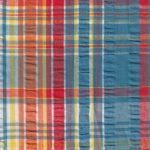 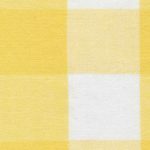 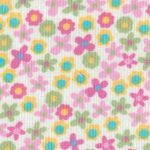 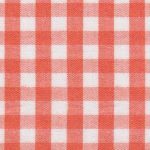 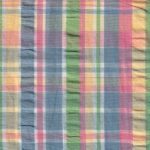 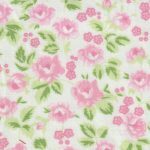 100% Cotton Fabric Wholesale: Check out our New Fabric Arrivals! 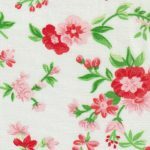 We add new fabrics on a regular basis. 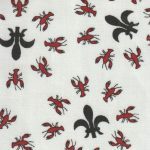 You can always find the latest additions listed in the New Arrival Category.